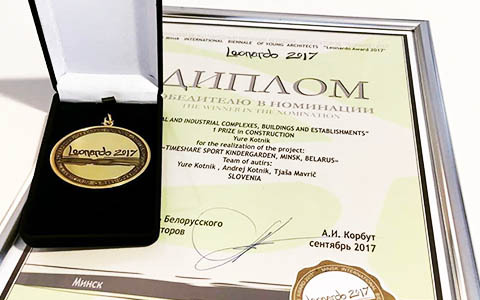 Arhitektura Jure Kotnik awarded with the Golden Medal at Minsk Architecutral Biennale 2017. 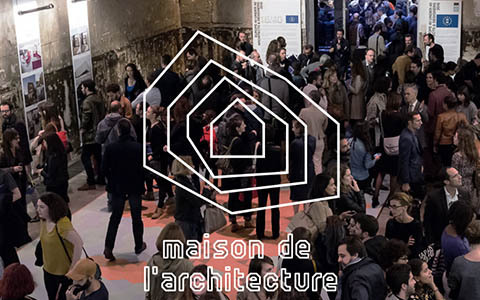 Jure Kotnik works presented in Maison de l’architecture as part of an exhibition of 40 under 40 Europe best young architects and designers. 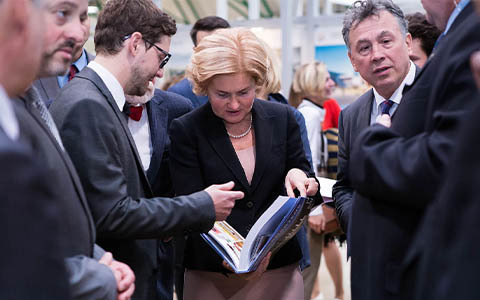 Jure Kotnik lectures at the Build School conference. 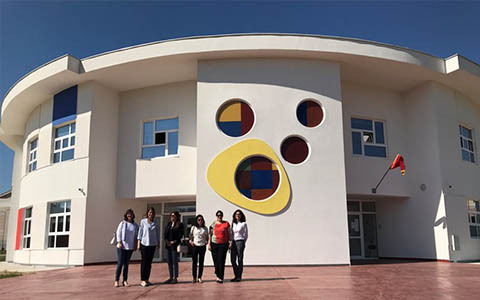 First kindergarten built with consulting programme of Council of Europe Development Bank (CEB). 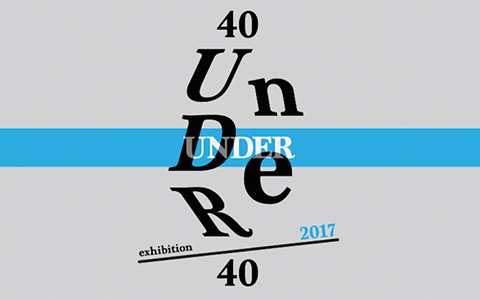 Exhibition of works from Europe 40 under 40 Laureathes opened in Contemporary space Athens with three Arhitektura Jure Kotnik projects.